Brooklyn Research Supreme Summer Fundraiser! Come to our party! 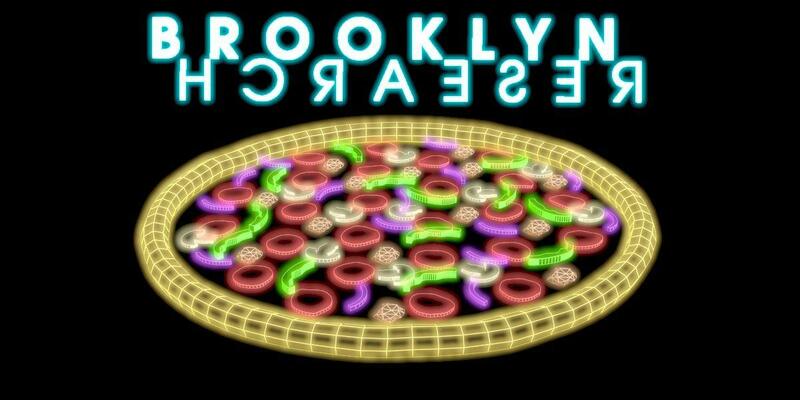 Brooklyn Research is a nonprofit organization supporting interdisciplinary research, innovation, and learning in the heart of Brooklyn and we are having a party. The evening will be hosted by Mark Kleback of Death By Audio Arcade and our summer researchers from the New Forms of Interaction research group consisting of Nicole Cabalquinto, Huiyi Chen, Kathy Ching, and Nick Wallace. Come see their work and celebrate the beginning of a new educational season by helping us raise funds to support our programming and research! Even if you can’t join us you can still donate. * Drinks and snacks will be available! The entrance to the building is located off Tompkins Ave at Hopkins St. Enter through the parking lot entrance and the lobby entrance will be on the right. Security will guide you to the elevators.